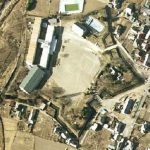 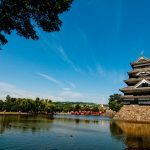 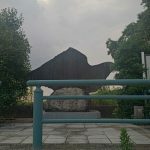 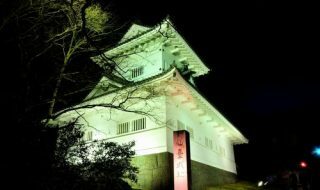 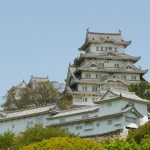 Kanbe Castle is a flatland castle located in Honda Town, Kanbe, Suzuka City, Mie Province.The 4th generation of the master [Kanbe Tomomori] built the castle in Tenmon Year, and moved his base from Sawa Castle to Kanbe Castle. 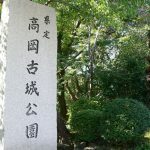 When entering Sengoku Era, following Oda Nobunaga’s invasion of Ise Attack, Mr. Kitabatake as the front, being attacked by Nobunaga’s vassal [Takigawa Kazumasu], and surrendered to accept Nobunaga’s third son [Nobutaka] as adopted son. 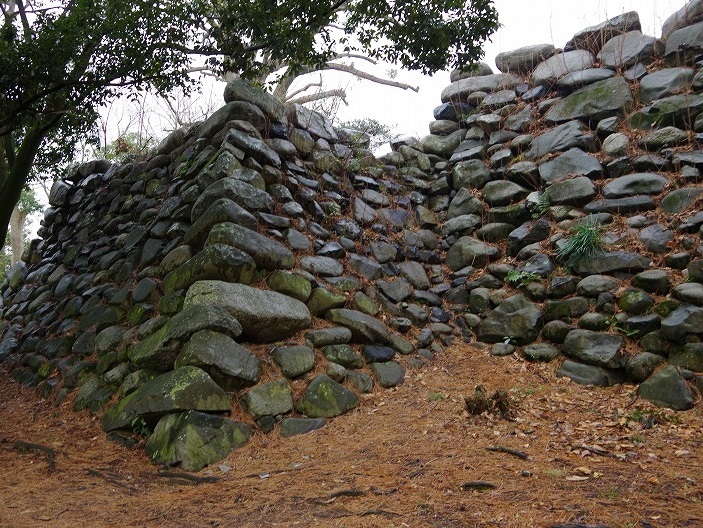 After that, Kanbe Castle was greatly renovated by Kanbe Nobutaka. 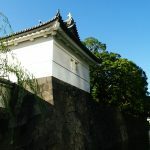 While Nobunaga aimed to unite the whole country, the castle owner had repeatedly been replaced, and Nobunaga died in [Honno Temple Chaos], later Toyotomi Hideyoshi took it over. 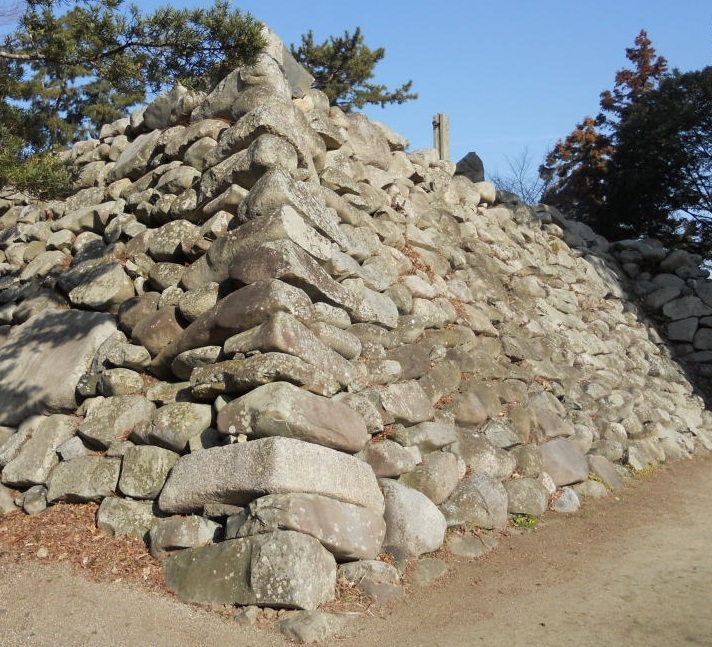 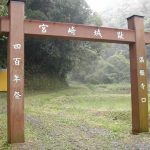 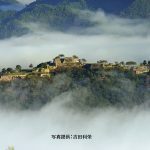 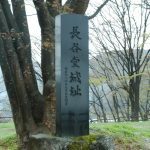 When Hideyoshi died in Keicho 5 year (1600), [Sekigahara Battle] occurred between Ishida Mitsunari and Tokugawa Ieyasu, and when Ieyasu won the battle, Mr. Hitotsuyanagi entered castle at 50000 stones. 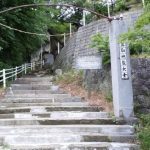 When entering Edo Era, it was temporarily ruled by the emperor, and in Keian 3 year (1650), [Ishikawa Fusanaga] was honored at 10000 stones. 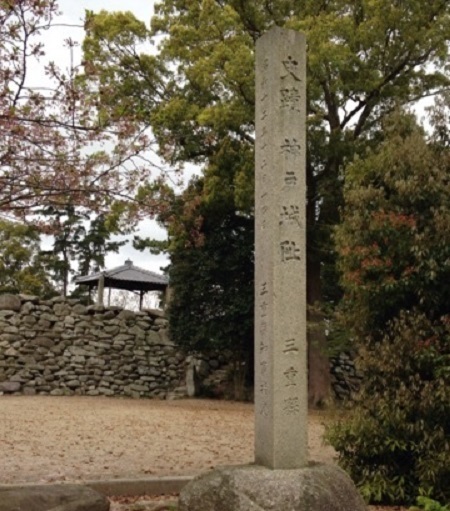 Kyoho 17 year (1732), [Honda Tadamune] was honored at 20000 stones, he renovated the castle and entered it. 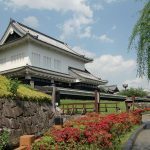 After that, it was the residence of Mr. Honda for 7 generations until the end of Shogun• Meiji Restoration. 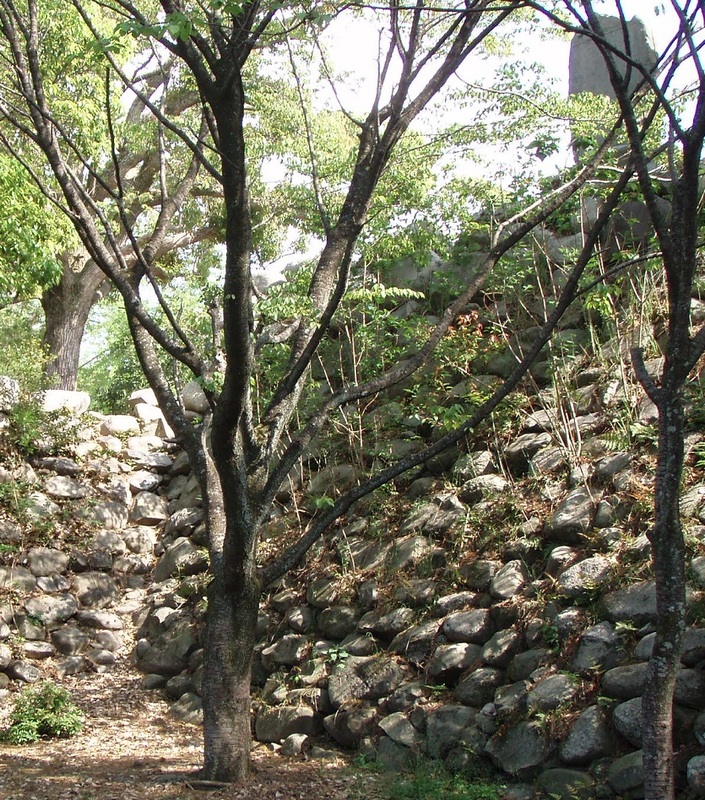 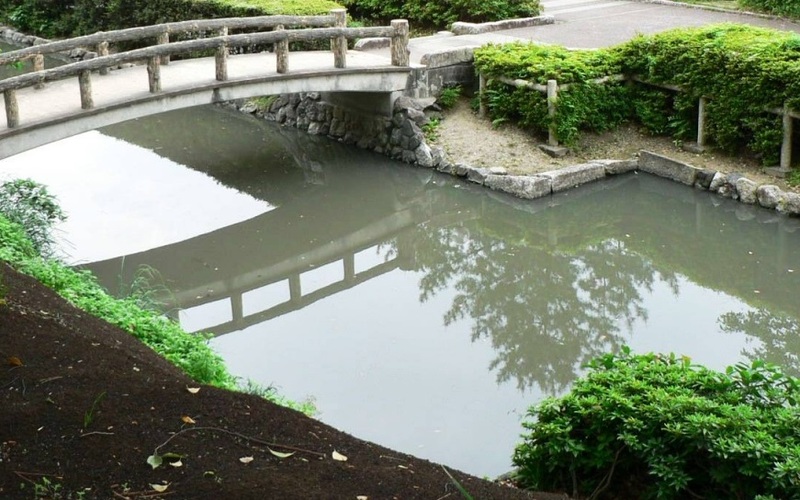 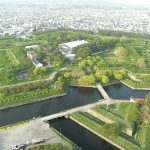 Nowadays, Kanbe Garden is built on the castle ruins, and Honmaru stoile and a part of moats are left. 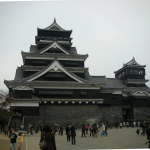 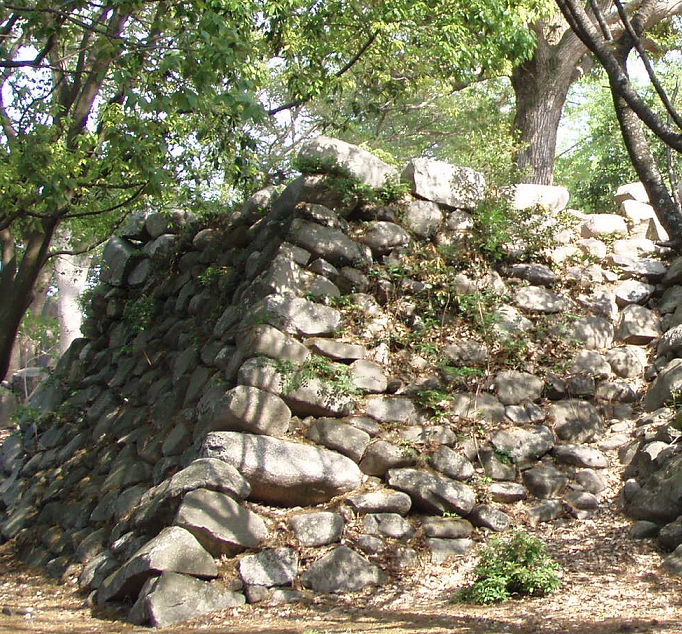 Furthermore, it is known that a castle tower (Tenshu) was built in Kanbe Nobutaka’s period.